It is the only Japanese Tea Garden in the Central Valley and is simply breathtaking! 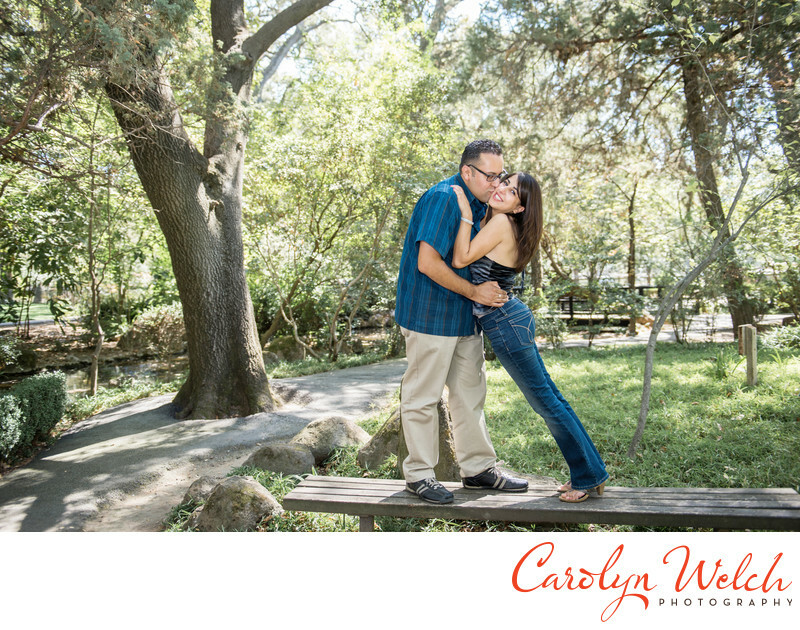 A beautiful location for family, engagement, wedding, children or senior photography. Location: 11793 N Micke Grove Rd, Lodi, CA 95240.